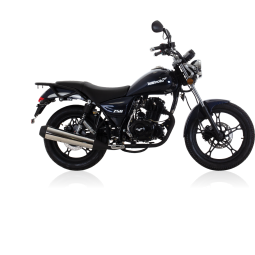 Llexeter Ltd is home to some of the UKs most exciting and successful motorcycle brands. 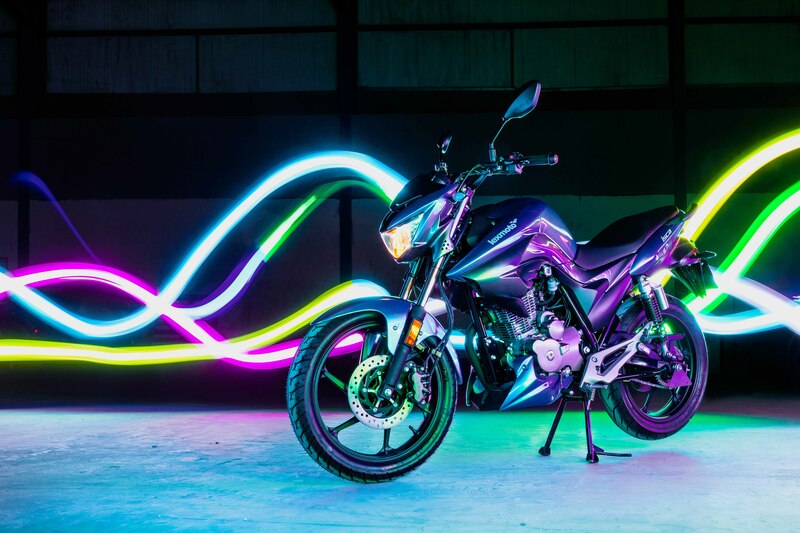 Based on the outskirts of Exeter, Devon, our rapid growth has seen us quickly rise to become a global influencer in the Motorcycle industry. With a specialist team adept with handling trade from the far east, Llexeter has been establishing quality trading partners capable of meeting and exceeding the expectations of western markets. With distribution capacities for domestic and international working with Llexeter is a business decision that makes sense. 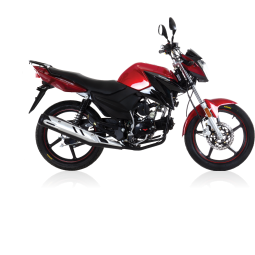 Lexmoto is the #1 Chinese Motorcycle brand in the UK. 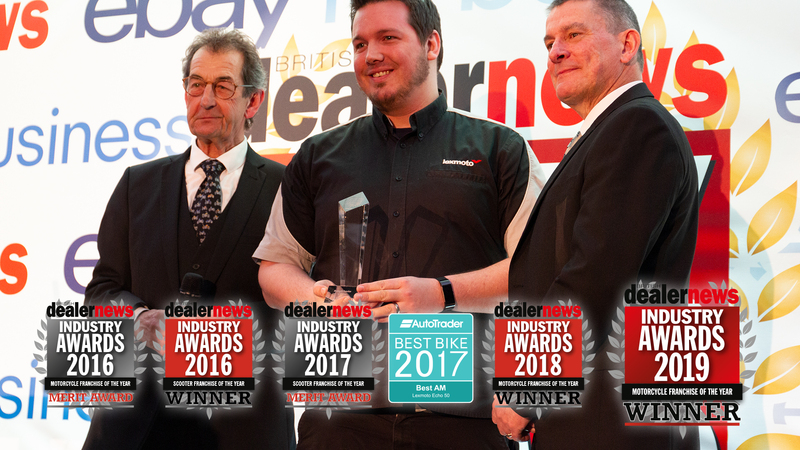 Based in Exeter, Devon Lexmoto selects the leading products from a trusted list of quality factories to give its customers the best value available. 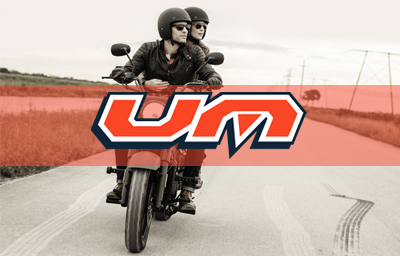 UM is a motorcycle brand born in America, and now available through the Chinese Motorcycle Dealers Network to bring added support and expertise to the UK Market. 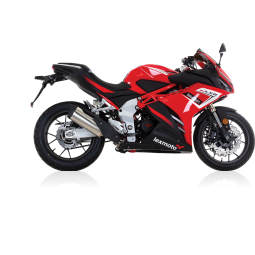 Lextek Motorcycle Products are committed to providing customers with the highest quality motorcycle and scooter products at the lowest possible prices. 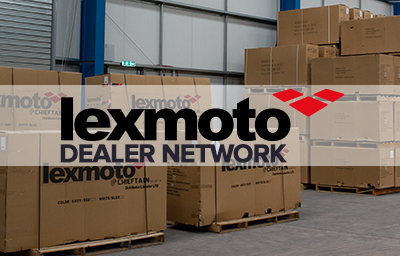 Lexmoto Dealer Network is the UK's premier trade network of Chinese motorcycle specialists. 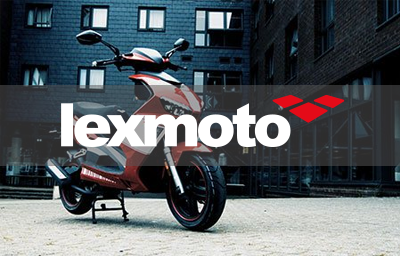 With exclusive access to the Lexmoto brand, becoming a competitive business has never been easier! 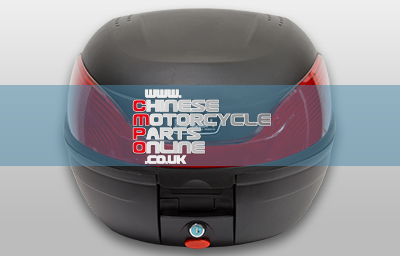 Chinese Motorcycle Parts Online is the UK's biggest supplier and leading authority on Chinese Motorcycle and Scooter parts. With years of experience no other site comes close to finding the parts you need. Many different companies use different suppliers to create their products from all over the world. 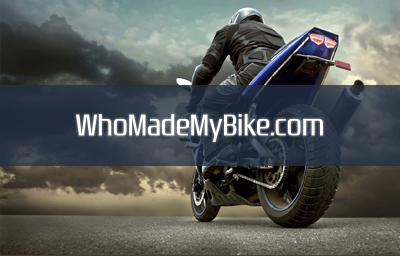 Who made my bike aims to show you exactly where your bike came from and give credit to the relevant country and supplier. 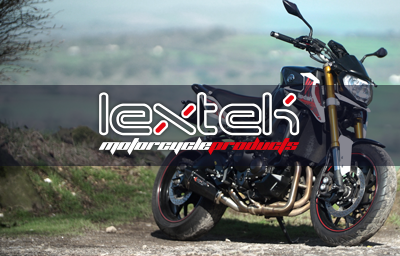 If you are not a Lexmoto OR UM Dealer and are servicing one of our products please use the attached form to submit servicing information to Llexeter Ltd. 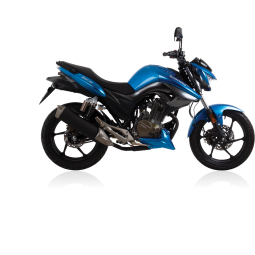 Please note that servicing by a third party can only be completed with authorisation by the original selling dealer. 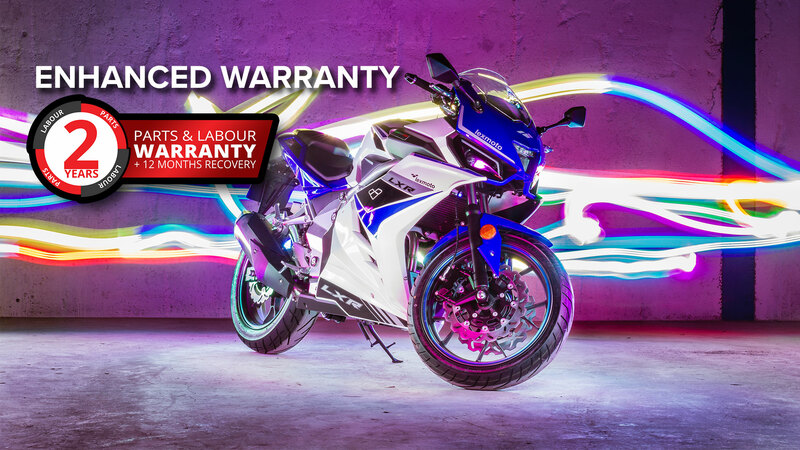 Unauthorised servicing may invalidate any warranty present on the vehicle. Watch as a former bike thief talks about why he did it. Is your Chain ready to go? 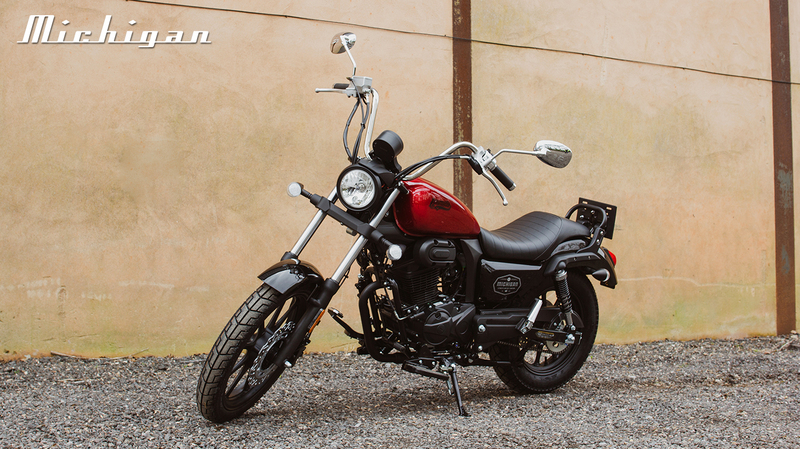 Get a bargain on the XCP Motorcycle Chain Care Kit offer while it’s still on.